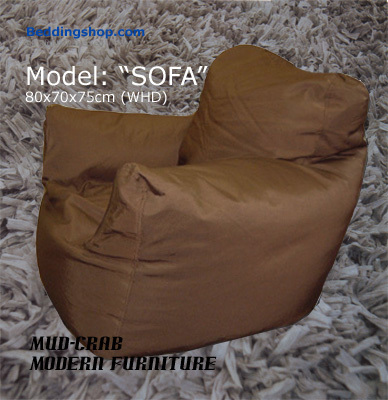 Made with 100% Water Resistant Nylon Fabric and great workmanship, these are exceptionally soft and comfortable bean bags for your liviing room and children room. 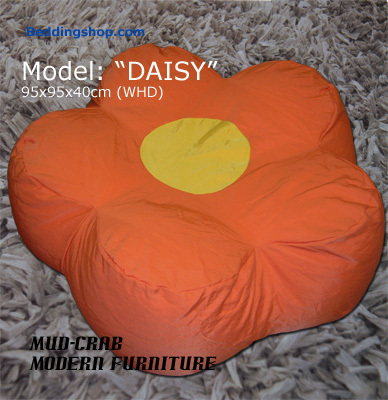 Add live or party feel to your living room instantly or kids just like sit or play on top of it totally soft & safe. 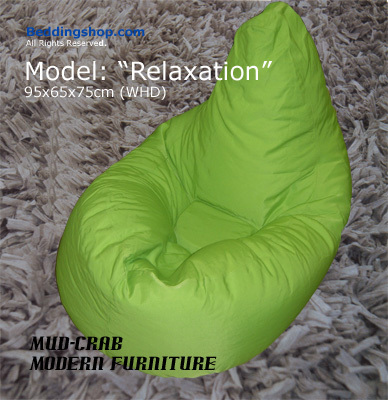 Model Relaxation and Sofa has following color available for all kinds of interior design :), check with us the color you want. 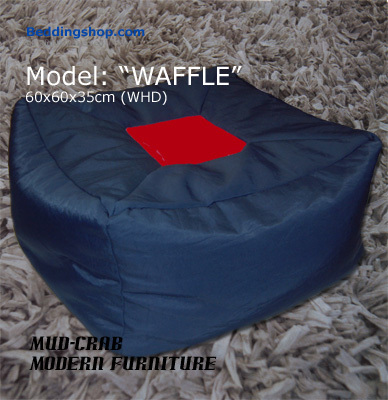 Promotion Free Delivery, available to most city areas of Hong Kong, Kowloon and N. T.; Island areas require special arrangement. Please contact us for more information.